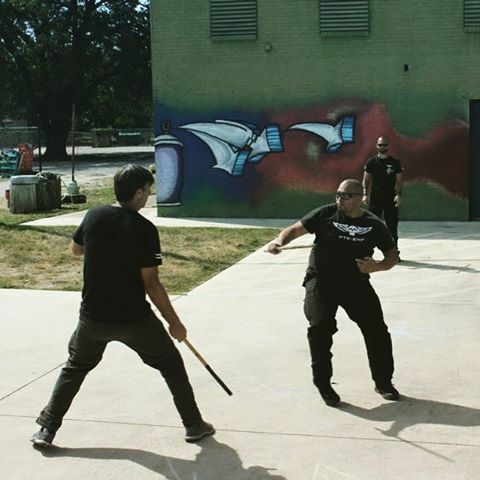 Filipino Martial Arts a full comabtives weapons training for all ages. In this program you will learn the proper speed, timing, power, precision and accuracy. You will also acquire the proper ranging, striking mechanics. You will build up the ability to attack and counter attack your opponent(s). You will also gain the ability to execute and maneuverer around your opponent and increase your chances of fighting back.